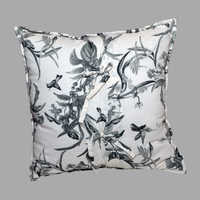 Since ancient times, comfort and luxury have been a great motivation and joy for the human being. 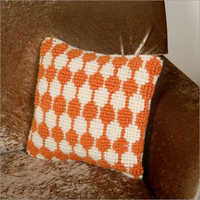 Creativity has played a great role and always imparts a new shape to furniture or accessories. Today, as civilized society needs a sense of relaxation in a living facility, we, at Garud Export India, are providing an alluring and creative gamut of furnishing items. 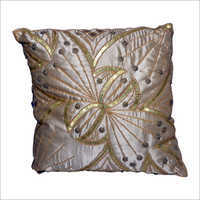 Our offered gamut has Decorative Cushion Covers, Pillow Covers, Decorative Curtains and much more. We strictly use finest quality fabrics like linen, velvet, cotton and similar material to ensure the quality of our products. 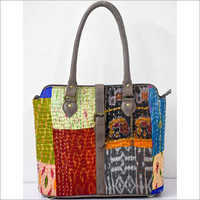 In order to cater to clients diverse requirements, we also deal in fashion bags and accessories. 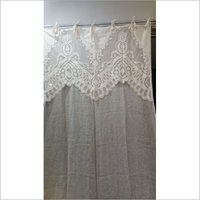 ALL TYPE OF COTTON ,YARN DYED , LINEN CUTWORK EMBROIDERY CURTAIN. 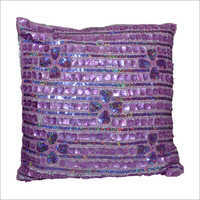 ALL SIZE 140X240CM 140X280CM 140X200CM 110X240CM 110X280CM AND MORE.